At Vietzke, we offer the most reliable pipeline repairing options for the residents in Spokane seeking the ultimate solutions for their faulty pipes. Our work is field-tried and abundantly tested to ensure that our techniques are sufficient for our customer’s requirements. We are the leading specialists in solving challenging pipeline repair problems with our innovative cured-in-place (CIPP) lining technology. Cured-in-place pipeline repair, also known as CIPP, is a sophisticated method of fixing damaged and leaking pipes without having to perform extensive digging, making it a cleaner option that does not destroy your property. Furthermore, the process is minimally invasive, allowing us to repair your pipes without leaving behind collateral damage on your property. At Vietzke, we believe in innovation and improvement, and because of this, we invest in the newest, most advanced technology to conduct our work with. We aim to provide the best services available, and our cured-in-place pipe lining services allow us to support our customers and provide excellent results. The CIPP process is simple and involves a lining tube of a flexible resin into be inserted into the preexisting pipe that has been damaged. The technology makes use of an inversion tank where a specific length of the lining is loaded, and the length is determined and carefully cut according to the length of the pipe. Then this lining is turned inside out by the application of pressure when it is forced through the inside of the pipe. After the lining has been accurately applied, the resin is left to dry and harden into a hard, seamless, and impermeable pipe. Despite its resiliency and sturdiness, our lining is flexible and effortlessly molds around curves and bends in the pipe, completely adopting the form and shape of the existing pipe. At Vietzke, we offer reliability and longevity. When we employ our cured-in-place pipe lining technology, your pipelines are restored from within. We use premium quality material that has the perfect balance of flexibility and impermeability to ensure that the pipelines we install provide our customers with long-term results. Our methods, technology, expertise, and skilled technicians ensure that the damages and leaks in your pipelines are treated accordingly with effective repairs. We work with every type of material, diameter, and length of pipelines, ensuring that our customers across Spokane will be given the services they need. Our CIPP technology will mitigate the damage caused by corrosion and the environment, keeping the pipes strong for many years. 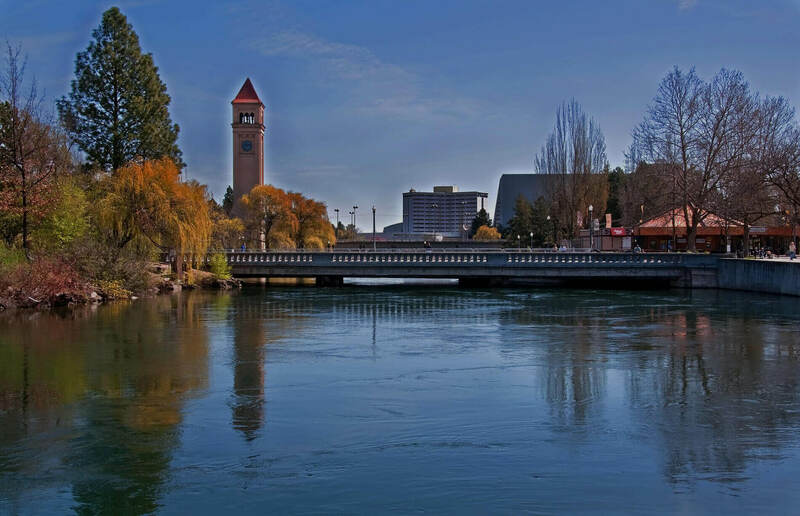 Our workers hold the license to practice cured-in-place pipe lining in Spokane. Our workforce is comprised of skilled individuals who have years of experience handling CIPP technology while offering friendly and professional customer service. We pride ourselves on our quality of work and commitment to services that will be affordable and reliable. We have been in the industry for many years and have the knowledge needed to repair and replace pipeline systems effectively with CIPP technology. If you need the best service providers in Spokane for a cured-in-place pipe lining job, then give our team at Vietzke a call at 509-244-9607, and we will be happy to help.